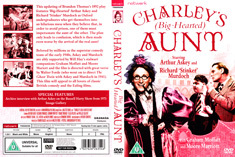 This updating of Brandon Thomas's 1892 play features 'Big-Hearted' Arthur Askey and Richard 'Stinker' Murdoch as Oxford undergraduates who get themselves into an hilarious mess when they believe that, in order to avoid prison, one of them must impersonate the aunt of the other. 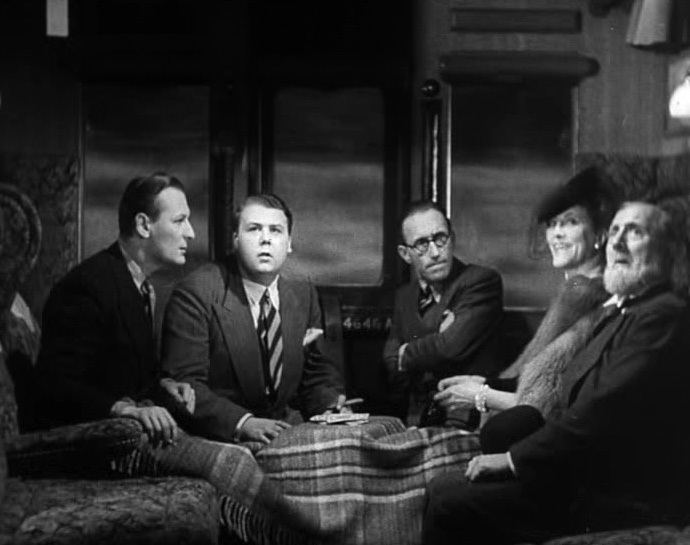 The plan only leads to confusion, which is then made even worse by the arrival of the real aunt! 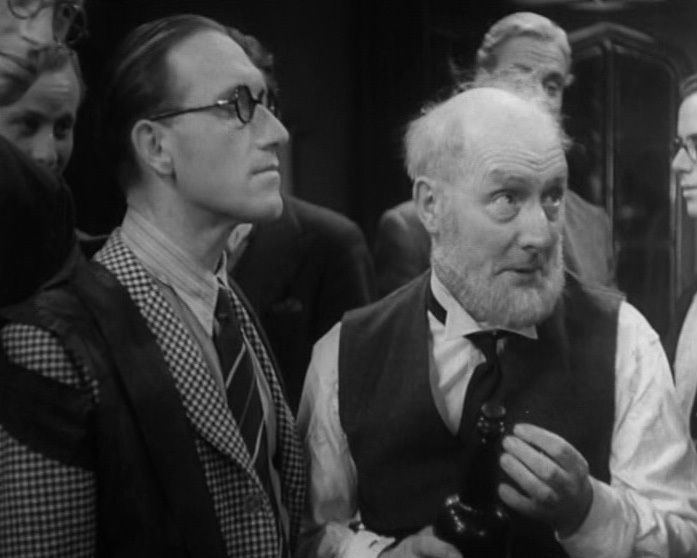 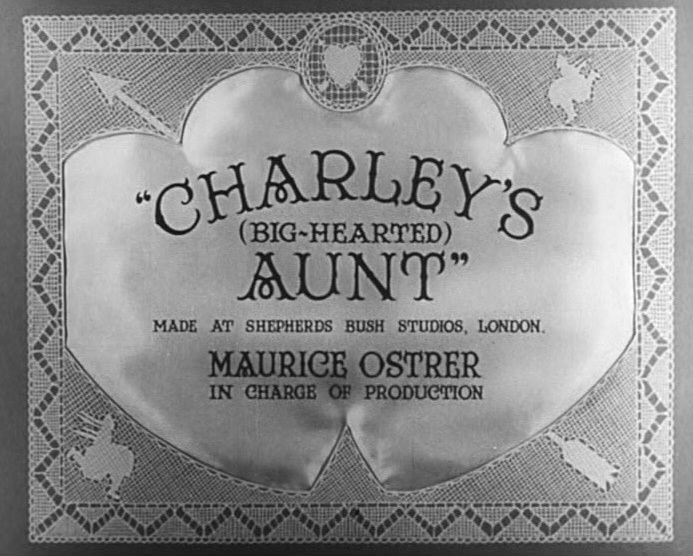 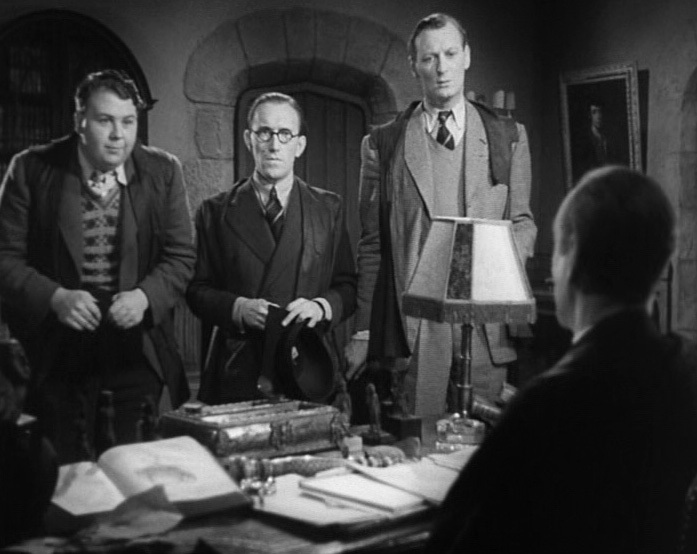 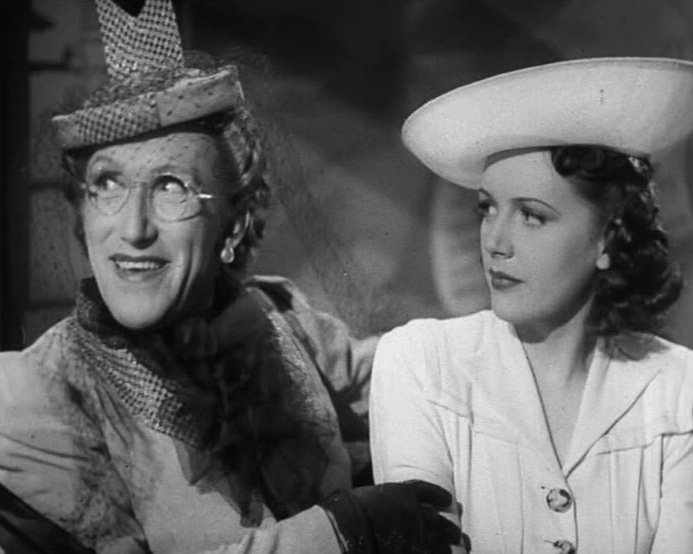 Beloved by millions as the superstar comedy team of the early 1940s, Askey and Murdoch are ably supported by Will Hay's stalwart companions Graham Moffatt and Moore Mariott and the film is directed with great verve by Walter Forde (who went on to direct The Ghost Train with Askey and Murdoch in 1941). 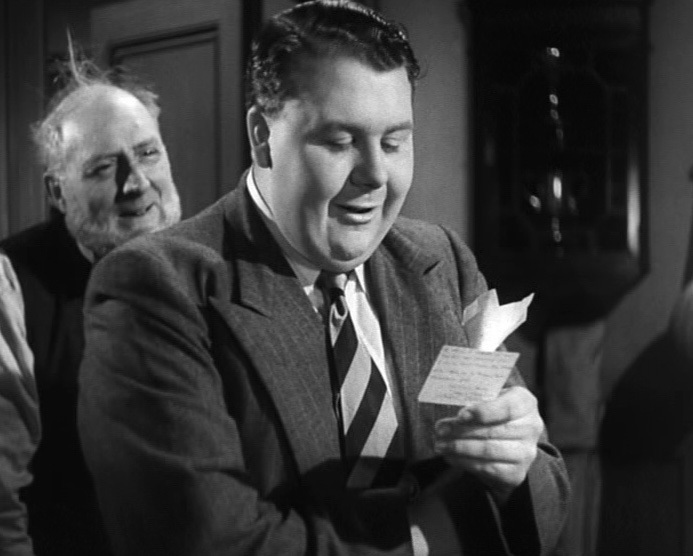 This film will appeal to all lovers of classic British comedy and the Ealing films.